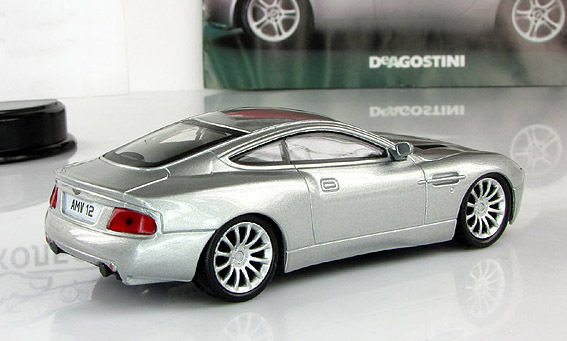 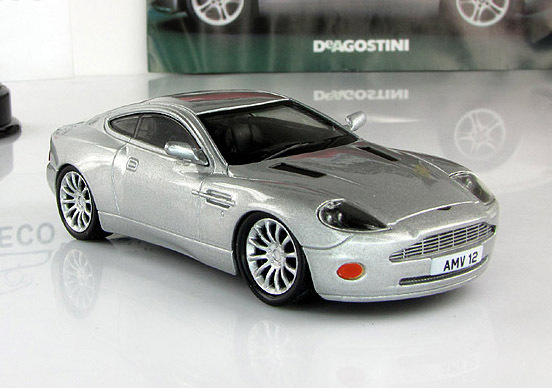 The Aston Martin Vanquish was a grand tourer, designed by Ian Callum and manufactured by Aston Martin. 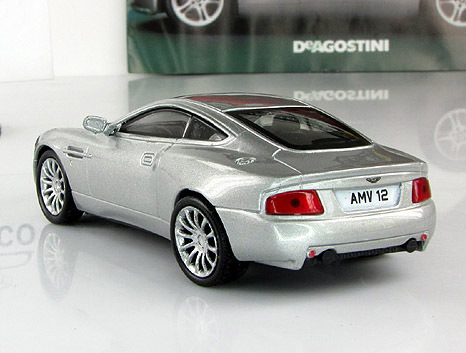 The Vanquish was unveiled at the 2001 Geneva Motor Show and was produced from June 2001 to September 2004 with the later Vanquish S being produced from September 2004 to July 2007. 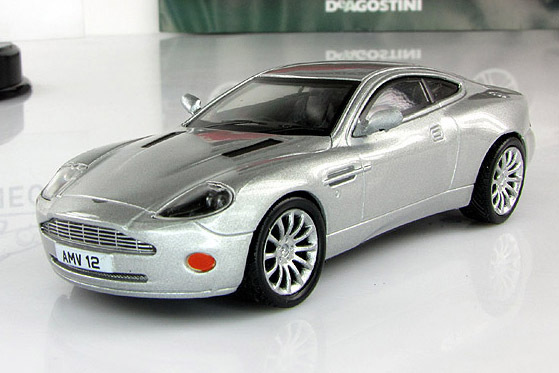 Its rise to recognition by the wider public came after being featured as the official James Bond car in the film Die Another Day. 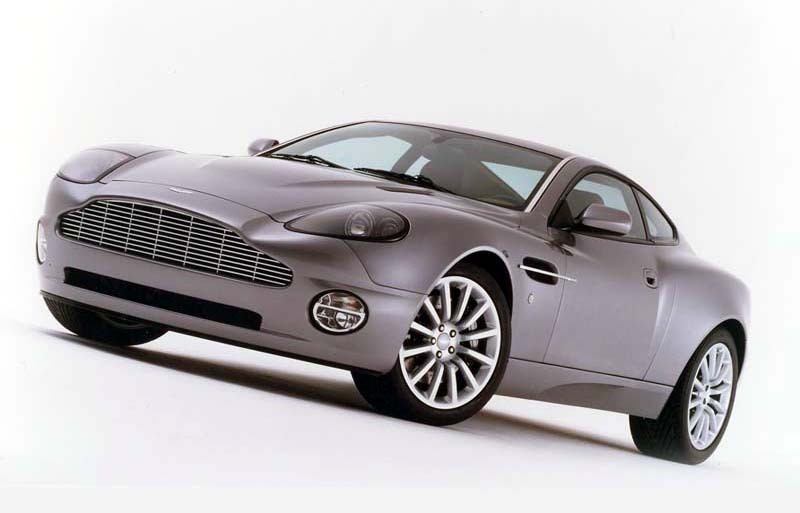 The Vanquish was succeeded by the DBS.